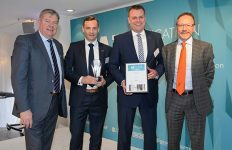 UK fabricator, Conservatory Outlet Ltd, Wakefield has been recognised as ‘Manufacturer of the Year 2018’ at the Wakefield Manufacturing Awards. 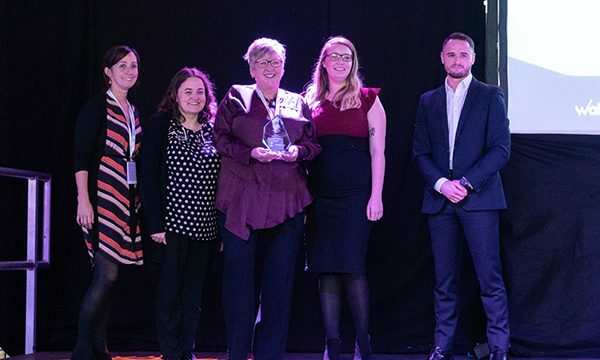 The company was presented its trophy at the high-profile ceremony which took place on 4th October – the first ever event to solely recognise and celebrate excellence in manufacturing across Wakefield and the wider District. 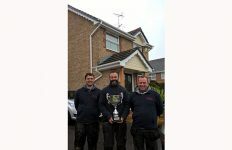 Specialising in the design and manufacture of some of the most innovative high-quality windows, doors and living spaces in the UK, Conservatory Outlet Ltd was selected for the top award by judges for the way in which it adds value to its service offering for its Network of customers and works so closely with its supply chain to achieve growth. The judges were also impressed with the company’s efforts to embed their new vision & values across the business, and for their investment in training and workforce development to ensure the long-term future and security of the firm and its team. 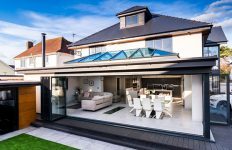 Conservatory Outlet has achieved tremendous growth YOY for the past five years, with turnover increasing from £8.4m in 2013 to £18.3m in 2018. This consistent growth has led to the creation of 43 new job roles that now sees Conservatory Outlet employ over 130 local individuals within its 60,000-sq. ft. factory. Not by accident, this growth milestone is owed to a strategic plan generated by owners Greg Kane and Michael Giscombe, to focus on actively supporting its Network of retail customers to grow through providing tailored sales, marketing and operational support. The company has also successfully secured almost £2m in new business so far during 2018, welcoming new members to its UK-wide Network including: Bon Accord Glass in Aberdeen and Styleglaze in Daventry. 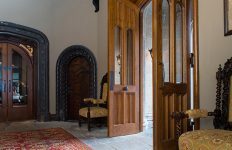 Innovation is at the core of the company’s culture; the team has embarked on its biggest product launch to date during 2018, introducing a brand new, industry-leading suite of products – the ‘Extreme Collection’ of windows and doors – to market with outstanding success. Supported by a bespoke suite of marketing material for each of its customers, it is anticipated that the roll-out of the Extreme Collection during the latter part of 2018 and into 2019 will lead to yet further significant growth for the fabricator. The Wakefield Manufacturing Awards were organised by the Wakefield Manufacturing Forum to recognise and pay homage to a vital sector in the District. Michael Giscombe, Managing Director at Conservatory Outlet said: ‘We were extremely proud to be supporting our local manufacturing community at this event, which is such a vital sector of the Wakefield economy, and we were absolutely thrilled to have received the recognition of Manufacturer of the Year 2018. We work incredibly hard to ensure we invest in training and the wellbeing of our people, and this is a fantastic recognition of the hard work and dedication of our entire team here in Wakefield who deliver an excellent level of service to our Network of customers across the UK.